Competitor News: Canon EOS R Full Frame Mirrorless Camera and 4 RF Lenses Confirmed ! Just one week ago for the Nikon Z6, Z7 full frame mirrorless cameras announced, now Canon is also going to announce their first full frame mirrorless camera EOS R and 4 RF lenses. 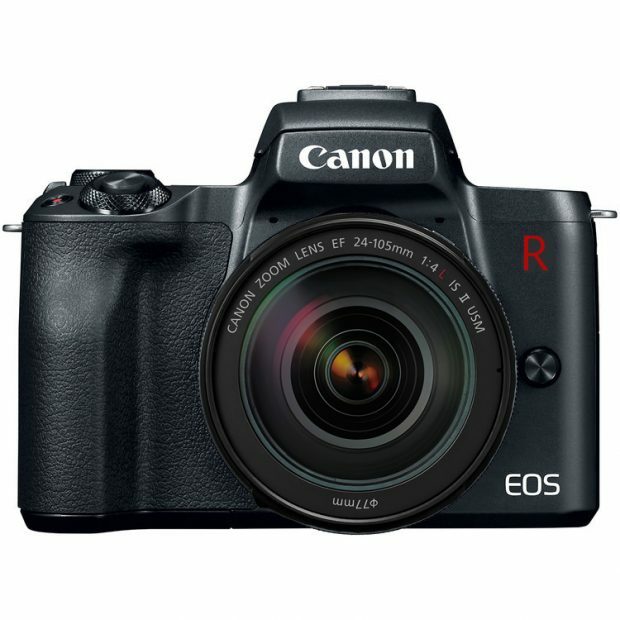 Author adminPosted on August 31, 2018 August 31, 2018 Categories Sony NewsTags Canon EOS R, Canon Full Frame Mirrorless Camera1 Comment on Competitor News: Canon EOS R Full Frame Mirrorless Camera and 4 RF Lenses Confirmed ! 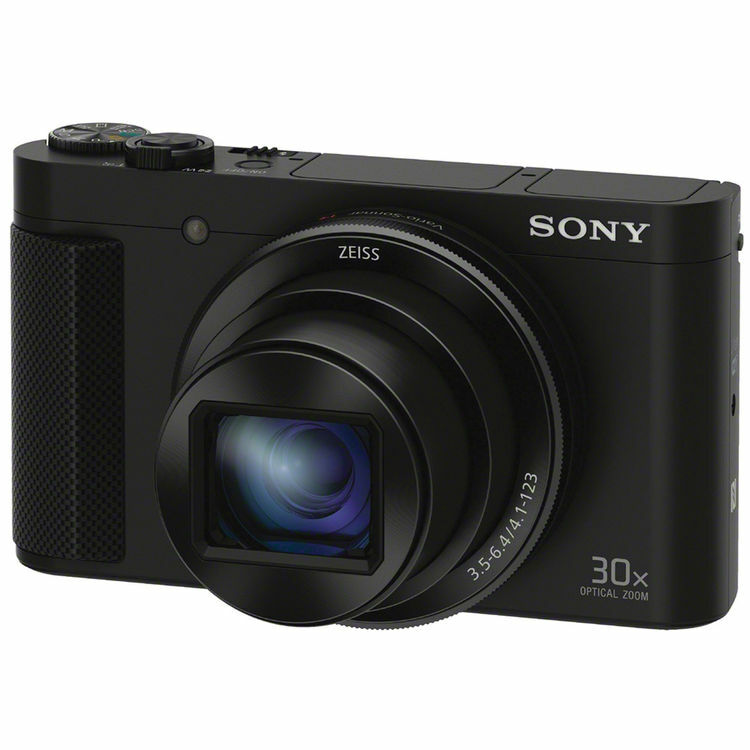 Update, here are first leaked images of upcoming Sony DSC-HX95 and DSC-HX99 compact cameras. Rokinon MF 85mm f/1.8 ED UMC CS Lens now Available for Pre-order for $398 ! The new announced Rokinon MF 85mm f/1.8 ED UMC CS lens now available for pre-order online for $399.oo at B&H Photo Video/Adorama. 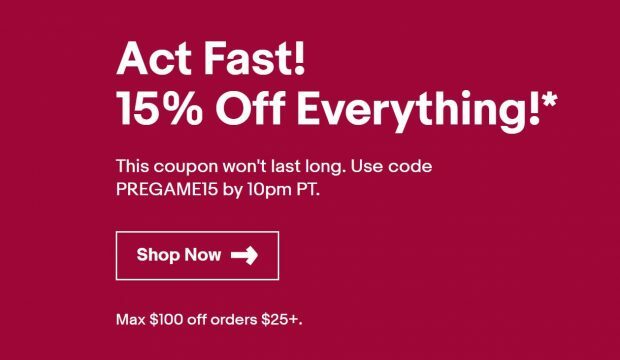 Author adminPosted on August 29, 2018 August 29, 2018 Categories Rokinon Lenses, Samyang LensesTags Pre-order, Rokinon/Samyang MF 85mm f/1.8 ED UMC CS LensLeave a comment on Rokinon MF 85mm f/1.8 ED UMC CS Lens now Available for Pre-order for $398 ! 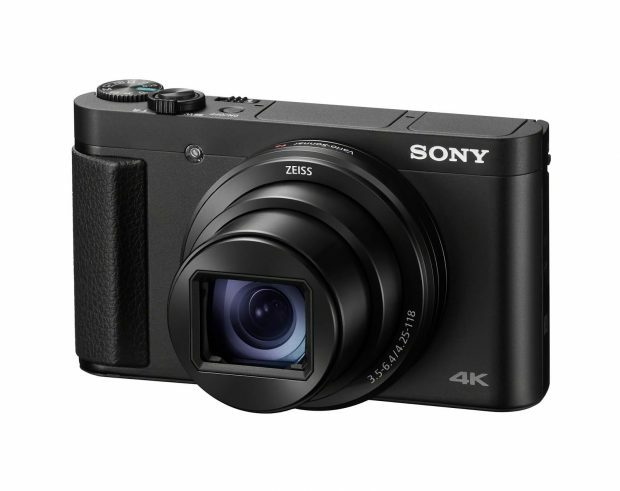 At IFA 2018 tomorrow, Sony will have a product announcement, now according to Nokishita Camera, it it confirmed that Sony will announce DSC-HX95 and DSC-HX99 compact cameras. 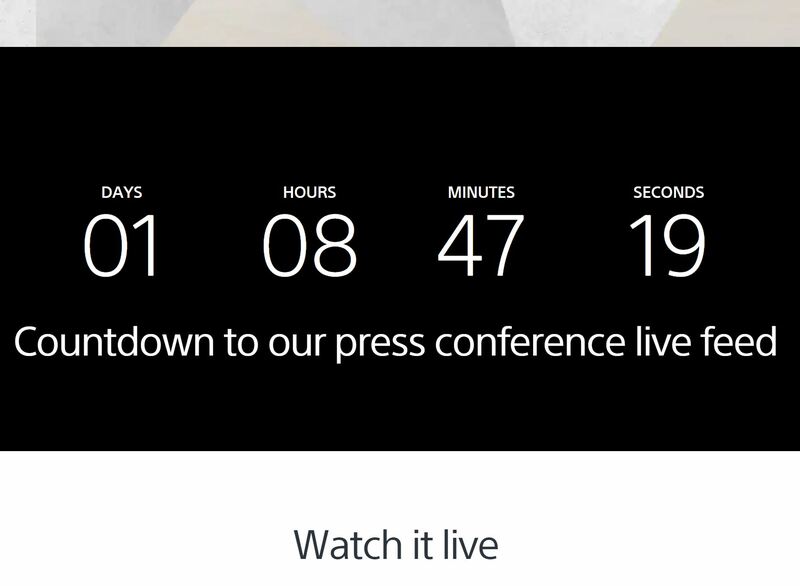 Sony is going to have a product announcement on August 30, at 7:00 AM ET. 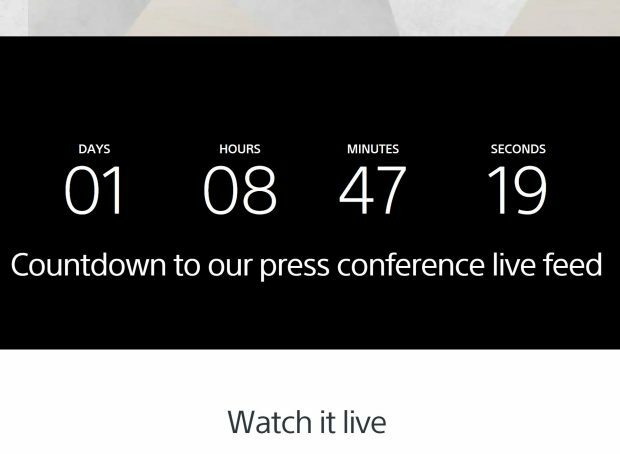 This announcement is for the upcoming IFA 2018 Show. 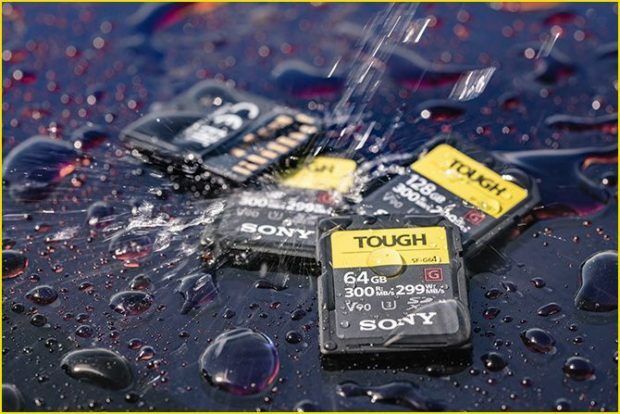 As leaked before, Sony now officially announced world’s toughest, fastest SD cards: SF-G TOUGH SDHC UHS-II Memory Cards. Available for 32GB, 64GB, and 128 GB. Release date for these cards are in October. 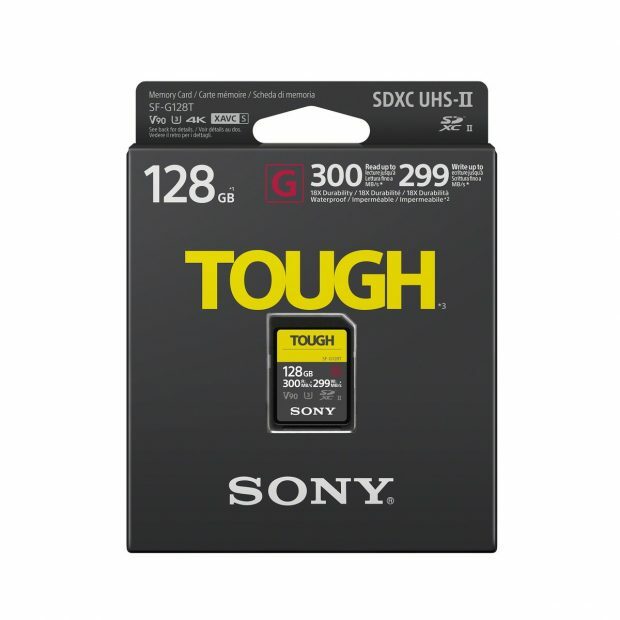 You can check pre-order options at B&H Photo/Adorama. Rokinon has officially announced the new 85mm f/1.8 ED UMC CS Lens for Sony APC-S mirrorless cameras. The MF 85mm F1.8 ED UMC CS is designed for use with APS-C sensor mirrorless cameras in the following mounts: Sony E, Fujifilm X, Canon M, and Micro-Four-Thirds. It is competitively priced and light-weight. 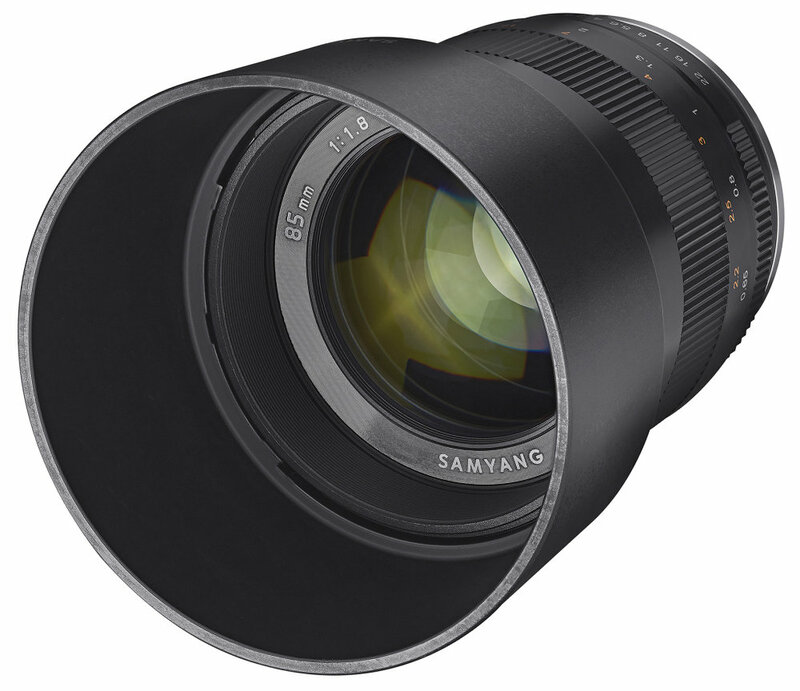 This medium telephoto lens inherits the renowned image quality of Samyang’s manual focus series and also boasts beautiful out of focus bokeh and availability for a variety of cameras. Sony a7 III body now back in stock at B&H Photo Video, you can order now before sold out again. Author adminPosted on August 26, 2018 August 26, 2018 Categories Sony E-mount CameraTags In Stock, Sony a7 III Deals/Cheapest PriceLeave a comment on Sony a7 III Body now Back In Stock at B&H Photo Video !